Unique Velcro Case. Perfect fit for the Hp Pro slate 10 ee g1, by using four velcro tape corners. 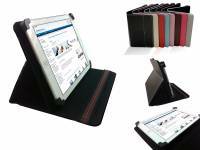 Affordable and multifunctional tablet protection.